Hey, what's up! 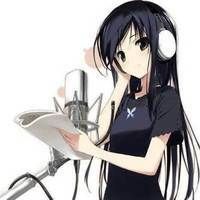 I'm Mizuki, and I'm an aspiring voice actress. I'm willing to do all sorts of roles, but I will NOT do any Sexual Acting of any kind. If you're willing to pay me, that's great! But I'm doing this mostly for fun, so you don't have to if there's no need!